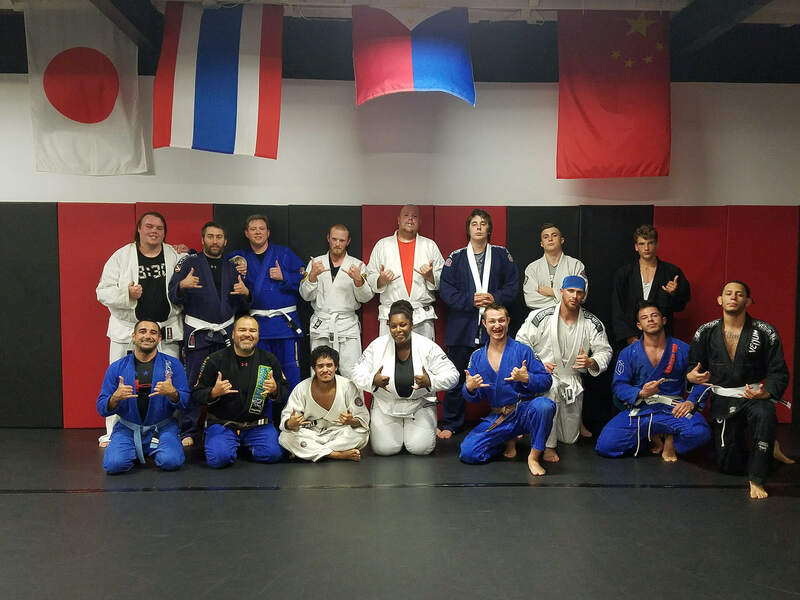 We have 3000 sq/ft of mat space with 2 designated training areas one for kickboxing complete with heavy bags and the other for Brazilian Jiu-Jitsu! Come try one or all of our Kids or Adult classes for Free, Contact us today! Are you ready to kick your training into high gear?